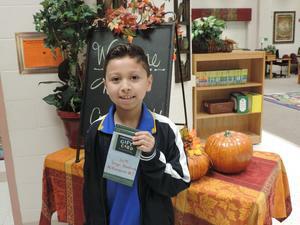 Shantal Morales is our 2nd Tiger Star Reader! 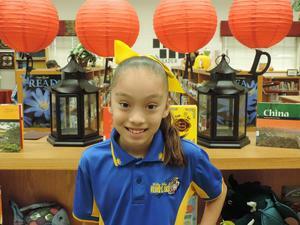 Lucas Elementary proudly recognizes Shantal Morales for reaching Tiger Star Reader status! 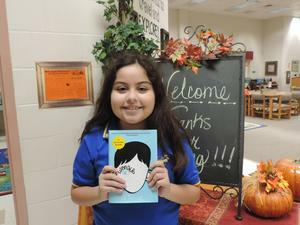 Shantal is a 4th grade student in Mrs. Saldana's class and has read 1,001,656 words this year to reach this distiction. Awesome Job, Shantal! Lucas Elementary Recognizes Tiger Star Reader #9! 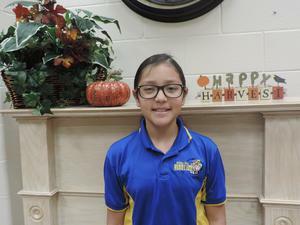 Congratulations go out to Victoria Arteaga for reaching Tiger Star Reader distinction! Victoria is a 4th grade student in Mrs. Frausto's Class and has read 1,040,586 words this year to make her our 9th student to reach this goal. Awesome Job, Victoria! Parents can access txConnect from anywhere with an Internet connection.